Hey there! Ashley Harris has today's super simple cut file. Enjoy!! 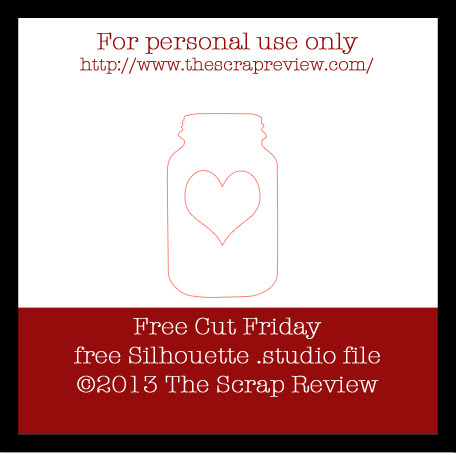 You can download the cut file HERE. Enjoy! !